There are many people that like to read the lyrics of the songs that they are listening to, in many cases this is done so as to understand them a lot more easily, especially if they are in another language, like Spanish or German. 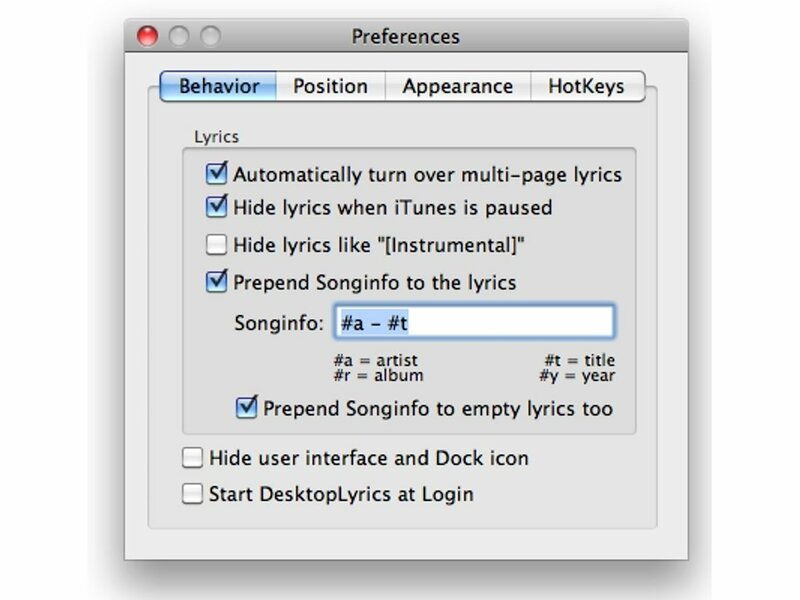 And to be able to do so when listening to music via iTunes, you can use DesktopLyrics. 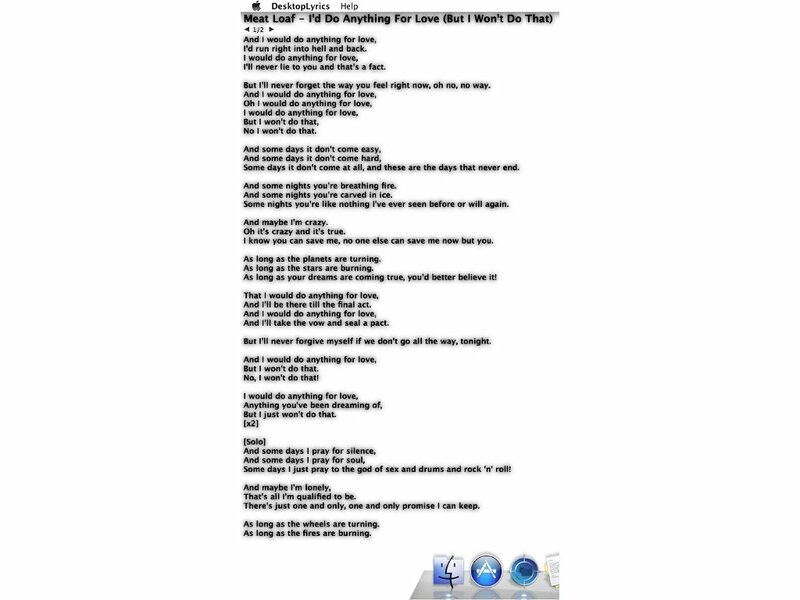 All the lyrics on your desktop. 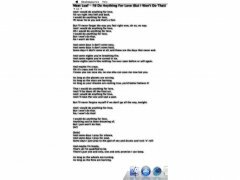 One of the most noteworthy things about DesktopLyrics is that it shows the lyrics of each song on the desktop by means of a simple process that checks all the information stored about the song on iTunes. 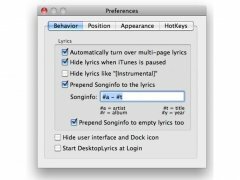 Therefore, if you want to enjoy the lyrics of your favorite songs on the desktop, you only have to download DesktopLyrics. It is necessary for the lyrics of the song to be available in iTunes for the program to show them.